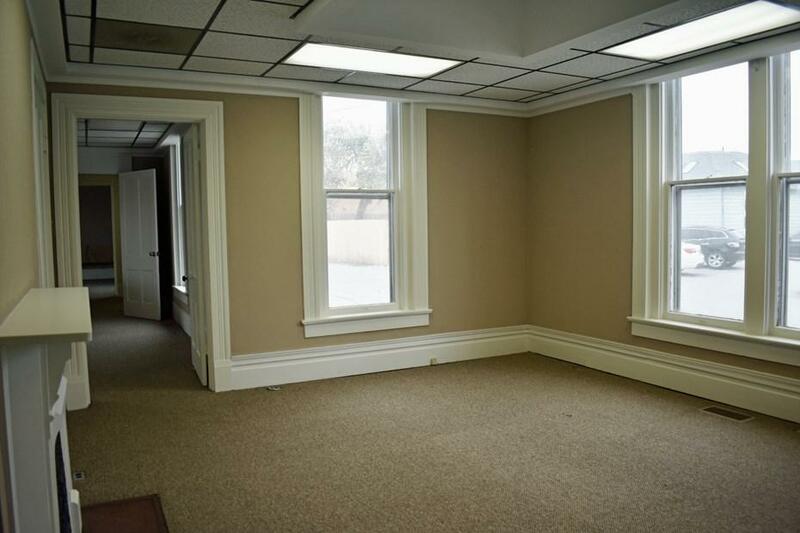 Recently updated office space in convenient downtown location. 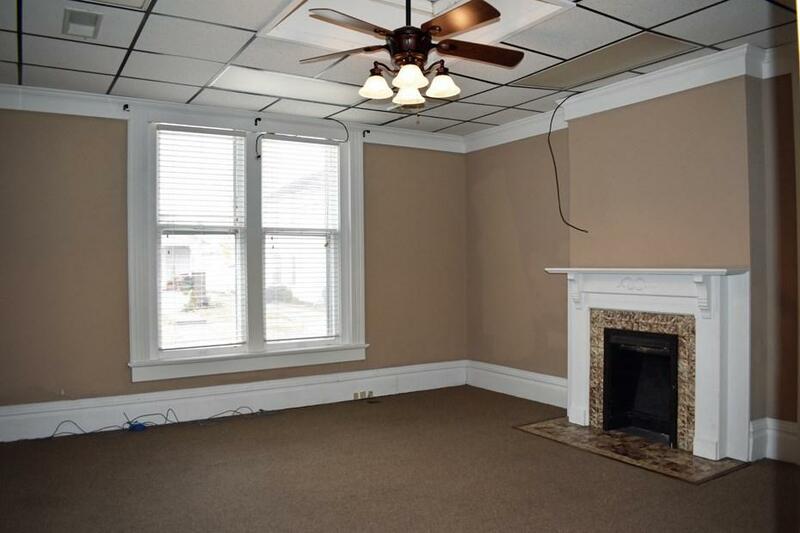 Nice office space or single-family 3 bedroom home w/ large kitchen. 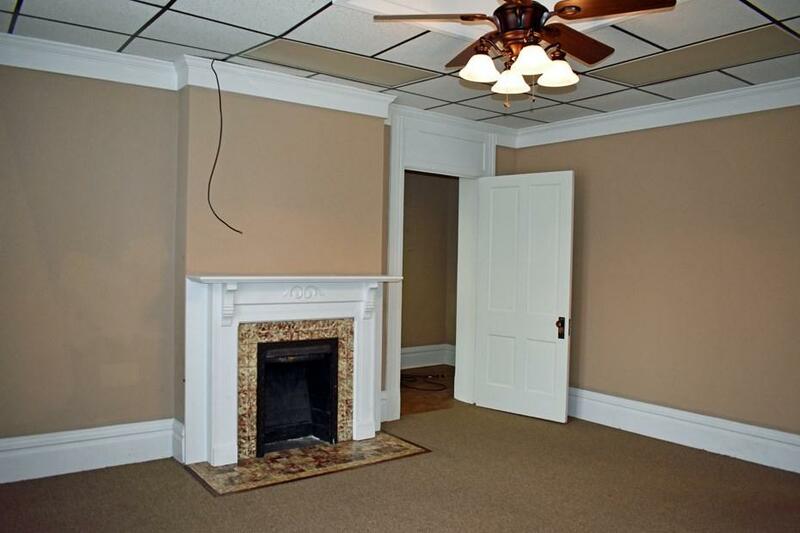 Most recently has been rented as a single family home. 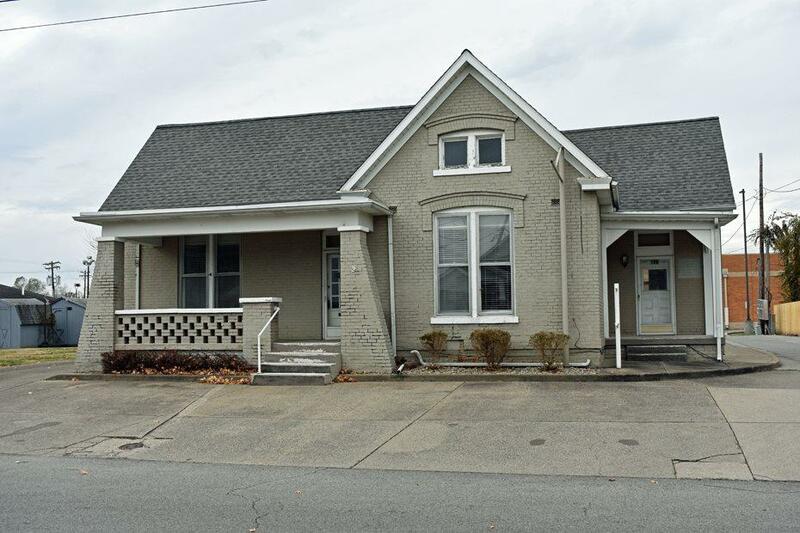 Wonderful detached garages and possible rental income on home & garages! Listing provided courtesy of Jim Collier of Century 21 Collier & Company.